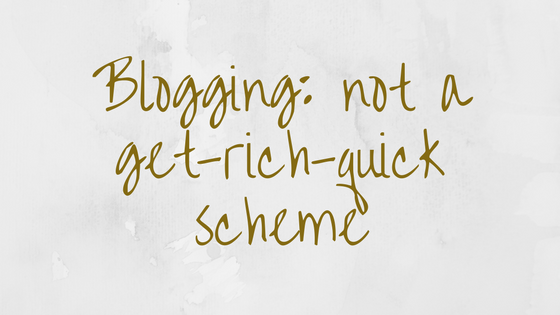 I hate these blogging tips and getting rich quick schemes that people write for bloggers. It’s nothing I have against the bloggers themselves, rather they typically produce really good content which is probably while they feel compelled on how to share their success. I’m not trying to bash on those who get money from blogging, because who doesn’t want to make money off a hobby? But I feel like these scheming tips aren’t going to help everyone. I will admit, that I used to often read these and try to adapt to these methods of getting sponsorships, more readers, and just trying to figure out the game to being successful. And no matter what I did, my bests posts always came back to the ones that were filled with me and my personality. Sure, my everyday makeup routine brought in views, but I hated doing that post. I still hate that post. I hate that I chose to do a post for the simple fact that “make up” gets more hits than “college” or any of the other things I typically tag. That’s what these sites will do. They will give you posts that attract more attention, give suggestions on how to get sponsors, how to get people to notice you, how to make money, and various other “ideas” but these are what worked for them personally. There’s no way to guarantee to these quick sponsorships. It’s all a personal thing. You can put yourself out there and follow all of these tips, but it’s so noticeable when you are blogging for money or to get rich quick. When you start to blindly follow these tips you lose your personality. 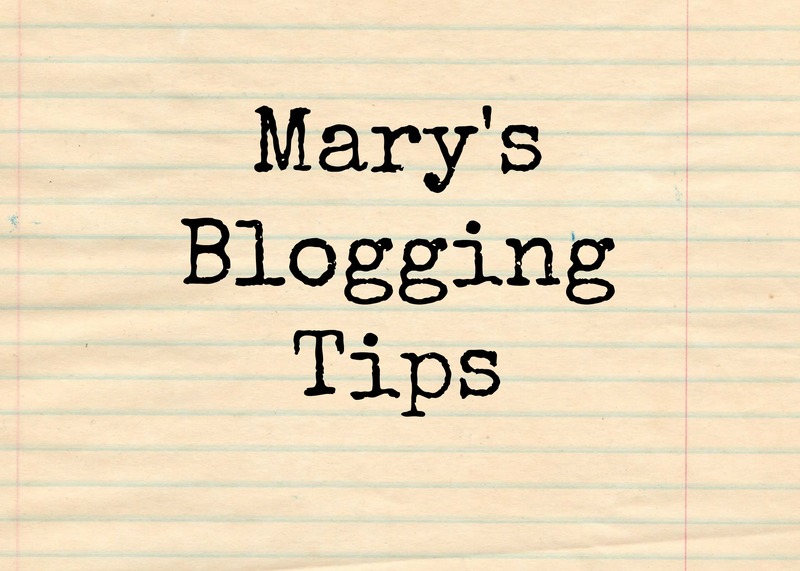 It was the personality of bloggers (hopefully) that got them to the point where they think these tips will help other bloggers, however I think it promotes the idea that blogging should be less of a hobby and more of a job. If you only do something for the money you aren’t going to love it, you aren’t going to be passionate about it, and that’s what makes a good blogger. I only read a few blogs that I would say make money. A few of them have made posts on how to do it, and I see them doing that with good intentions. 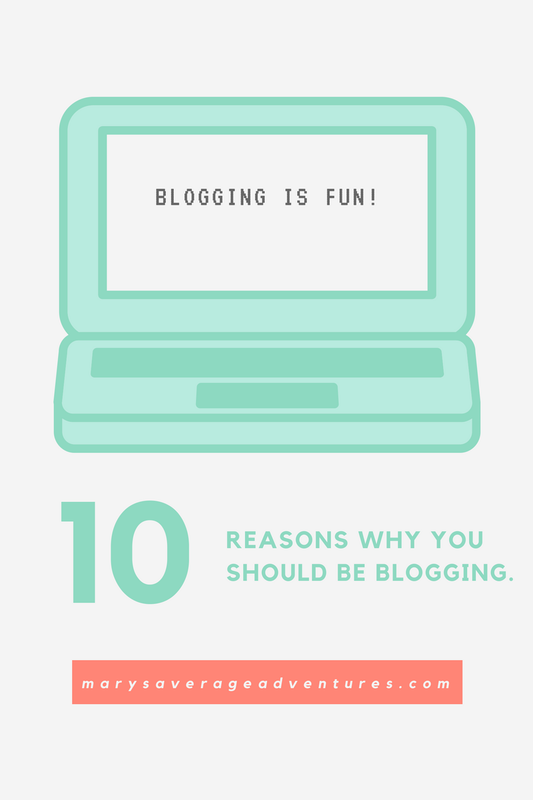 I still don’t think though that his is the best way to promote blogging as a fun hobby. Of course more people are going to be intrigued by the idea of blogging and want to try it if they think they can make money off of it, but those aren’t the genuine bloggers that I love to read. I think I can tell when it’s something people really want to do or if it’s something they’re doing to try and get money and it makes me sad. I know that this is going to be a controversial post simply because I know for-profit blogging is something that some of my readers do, and that’s really not a bad thing, it’s actually a great thing. The only thing I think is wrong with it is when people follow these posts that tell them how to be a for-profit blogger and they don’t read it for the right reason. While there’s nothing wrong with collecting tips from other bloggers, especially the professionals. I’ve done it, but I did it for the wrong reasons and have since reverted back to writing for myself and not for views or money, while the numbers do get distracting, it is much better writing what I want to write. Even when the bloggers block is unbearable I don’t want to go to what’s going to get me views, I want to find some inspiration that I can relate to, not something that I’ll think “well this will get people to read”, because that’s really not me. So no, I’m not trying to bash these posts or people, so don’t get me wrong. But my advice is to be personable. 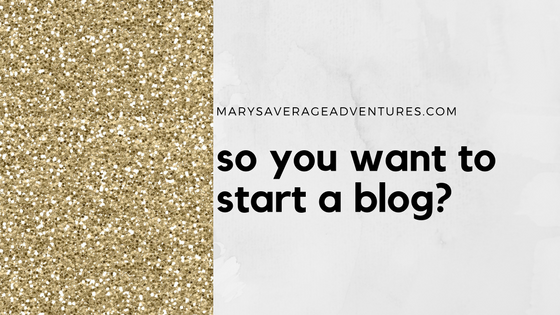 It’s every bloggers dream to make money, but that shouldn’t be the sole reason you blog. It’s just a pet peeve of mine that I’ve been noticing a lot recently. Does anyone else agree or am I on my own for this one?